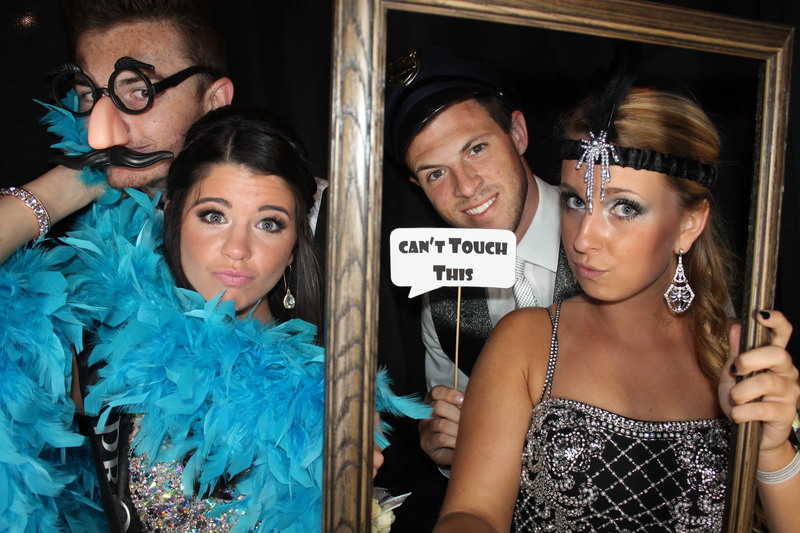 CLICK HERE to download all high resolution Venice Photo Booth pictures of last nights for free. Please use the password provided. You can help us to reach 500 Likes on Facebook. Thank you for having us!